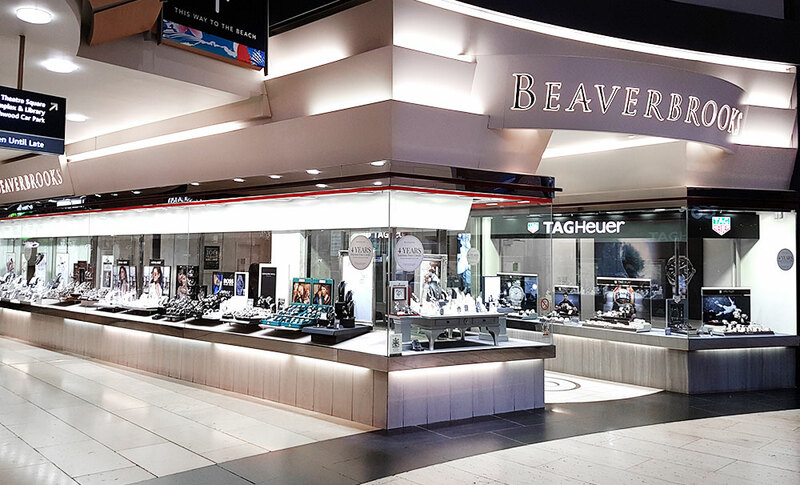 Welcome to Beaverbrooks Solihull. Here you will find beautiful jewellery as well as a range of popular high end brands for those special occasions. 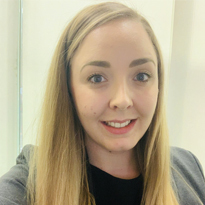 With a professional and knowledgeable team, we aim to make your shopping experience the best in Solihull and help you to find the perfect items to suit your needs. You will find us in the ever popular Touchwood shopping centre, which is in the town centre of Solihull. The centre offers a relaxed and refined shopping experience, with 3 elegant arcades and over 80 stores including an amazing John Lewis. There are also 20 restaurants, a cinema and bars open from lunch until late, making a great day out whatever the weather. Our store is in a prime corner location at the opposite end of the centre to John Lewis, this area is known as 'the map room' and we are opposite Zara. We can be found easily from 3 of the centre's main entrances. Touchwood can be easily reached by car just off junction 5 of the M42. Solihull railway station is only a short walk away and regular bus services connect Solihull with most parts of the West Midlands. There are 6,000 car parking spaces within the town centre and 1,700 located in Touchwood.